It was the last day of the year, and I intended to end it with an empty inbox. The only emails left were strangers reaching out for help with API comparisons. I enjoy these conversations, but I admit I saw them at that moment as a blocker between me and Inbox Zero. As I prepared a succinct-but-helpful reply, something wonderful happened. 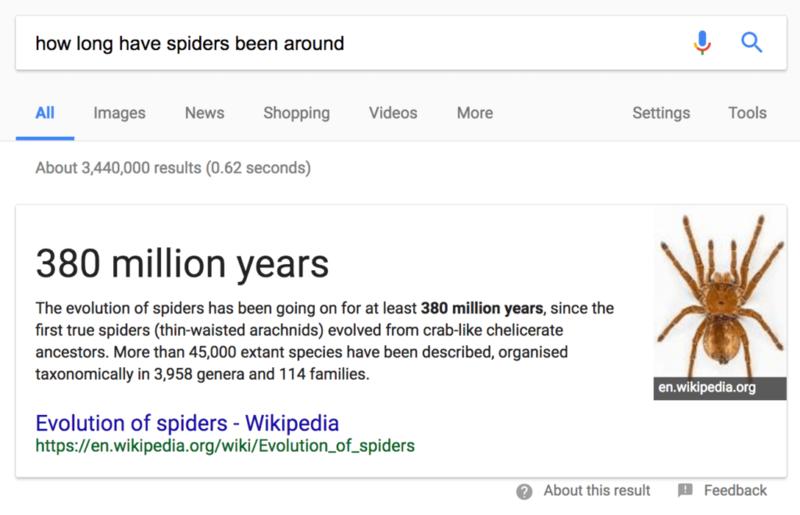 I had quickly searched for some documentation to answer the query. I skimmed the content, copied the URL, tabbed over to my email window… then tabbed back to the documentation, because my brain had noticed something familiar. On this same page was the answer to another question I’d been noodling on for a few weeks. A completely disconnected search led me to a solution. Wouldn’t it be great if that kind of unrelated epiphany could be controlled? Walking must be like a reboot for your brain, clearing out the cobwebs. Maybe I got a similar jolt of mental energy from answering those last emails. I already enjoy helping people, but now I have another reason to assist. These often one-off basic inquiries are like taking a walk–they help my brain reboot and, maybe, find an unrelated epiphany. It’s the most famous portrait of the first president of the United States. You’d have never seen it if the artist waited for it to be finished. 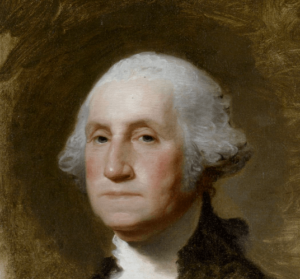 Gilbert Stuart’s 1796 painting of George Washington went on to be used for the $1 bill. So, if you’ve ever held a buck, you’ve seen his work. Stuart also painted portraits for five other presidents, two first ladies, a chief justice of the Supreme Court, and Napolean’s brother. 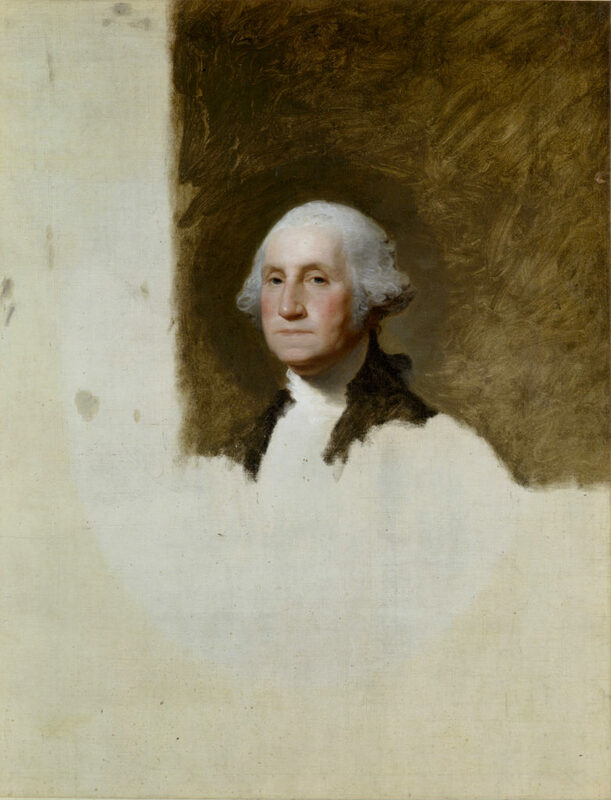 Yet, this George Washington portrait is his most famous work. But we rarely see the full canvas. That’s because Gilbert Stuart decided it was “good enough” as-is. Good enough for him to copy more than 100 times on other canvases. Good enough, eventually, to be on multiple postage stamps. Good enough for US currency! Even though this was 221 years ago, Gilbert Stuart was doing what The Paradox of Choice calls satisficing. Once the portrait met Stuart’s criteria, he was done. In this case, it had to be good enough to use as a template for other paintings. The key there is determining the criteria and being willing to settle for far less than perfection. The original iPhone wasn’t that great, but they released it anyway. 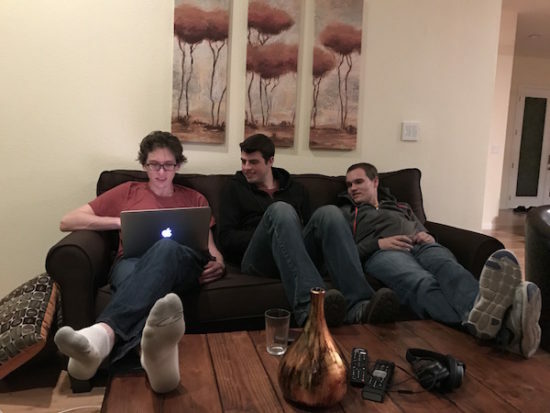 They had a chance to make incremental–and over time, major–improvements. You can do the same with whatever you’re working on. Whether it’s a side project (remember the side project lifecycle), an initiative at work, or you’re cleaning the house. Be willing to keep some canvas empty. It doesn’t have to be permanent. In baseball, first base is different from second and third. You can touch first, run past it, and still be safe. This rule means that once you hit the ball, your only objective is to run as fast as you can all the way through first base. 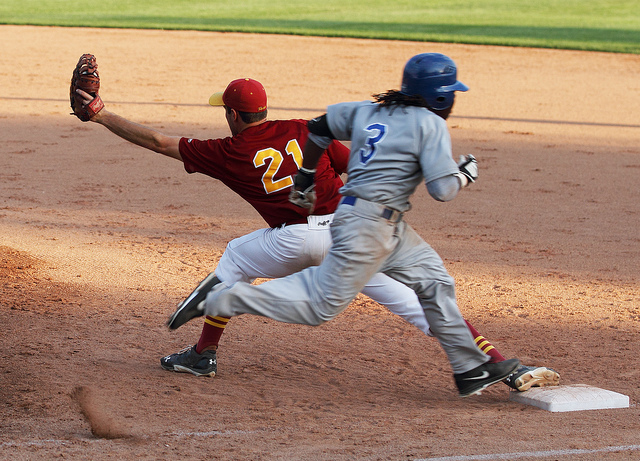 If your hit went right to an infielder, it’s tempting to give up and jog. Even if you’re certain you’re safe, it’s natural to slow down as you approach your destination. But that means running to, not running through. It seems like the year is almost over, but as my friend Heitor tweeted, there is 8% of the year left. If 2017 is the 90 feet between home and first, there are more than seven feet remaining. I’m going to run through December 31.